Providing you with compassionate, comprehensive and state-of-the-art surgical care. Our elite group of doctors and staff will evaluate, diagnose, and determine a treatment plan that best suits your needs. We will make sure that all of your questions and concerns are addressed and you will have continued guidance throughout the process. the surgeons of Westerville Surgical Specialists, LLC have been ranked in the top 2% nationally for General Surgery and Gastrointestinal Surgical Care* and have been awarded the Healthgrades™ Specialty Award for outstanding clinical quality in 2014, 2015, 2016 and 2017. 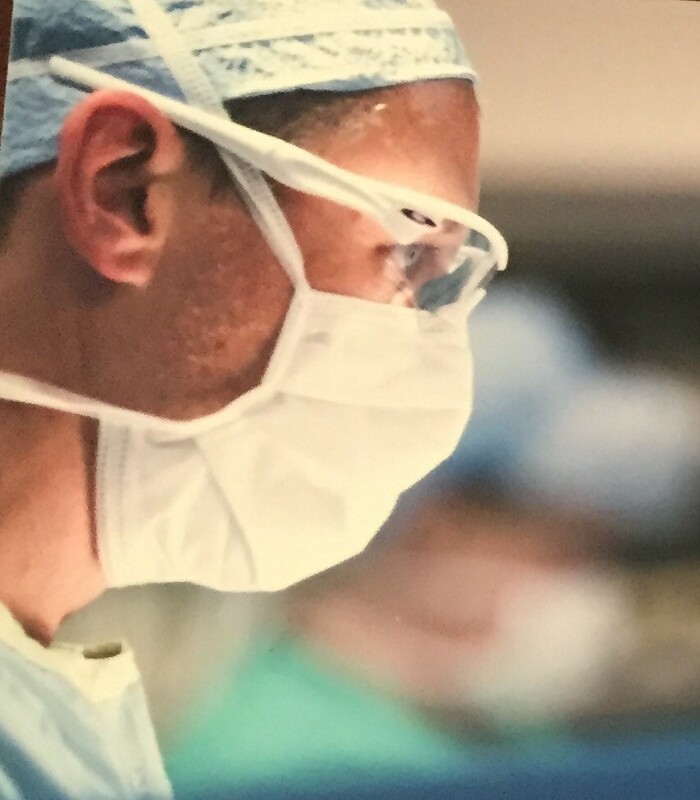 The physicians at Westerville Surgical Specialists focus on minimally invasive surgery in order for patients to return to their normal daily lives as quickly as possible.